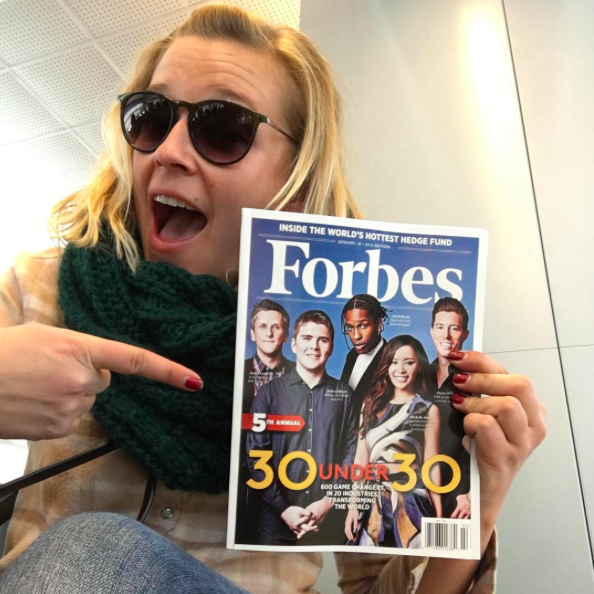 It is with great excitement and honor to share with you that I am a Forbes 2016 30 Under 30 in Consumer Technology! The last week has been overwhelming- sharing the news with family and friends old and new has been something I’ll never forget. I am working on a longer piece about my journey to get here, and what this means for the future, that I look forward to sharing soon. In the meantime, know that it’s all because of you. No one gets where they are without the help of their village, their tribe, their community. THANK YOU. Check out the rest of the list and I here.